Very cool development here with the release of Jonas Cuaron's short film entitled ANINGAAQ and its tie-in with his father's amazing movie GRAVITY which is still in theaters. The rest of the post has minor spoilers in it as well as the short film, so don't read ahead unless you've seen GRAVITY or worst case scenario, you don't plan to see it (but please do - highly recommended). 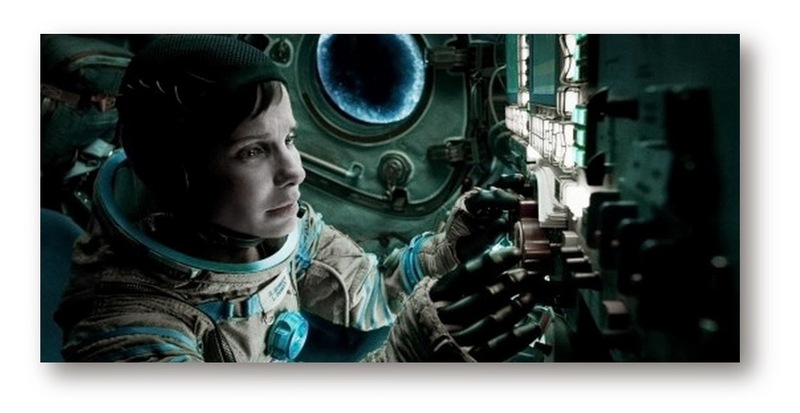 ANINGAAQ tells the story of what happens on the other end of the radio transmissions that Sandra Bullock's character is able to initiate in GRAVITY. Until now, no one new who she was speaking to and under what terms. Now we know! The 7 minute short was short entirely in Greenland at a cost of $100,000 (mainly transportation costs of equipment and crew). Moreover, Warner Bros. has decided to submit the film as an entry to the Academy for Best Short Film Oscar. This will mark the first time that a movie and a short film that have a tie-in have both been nominated for an Academy Award (assuming they both get the nod), and the first time that this has happened as father / son duo.